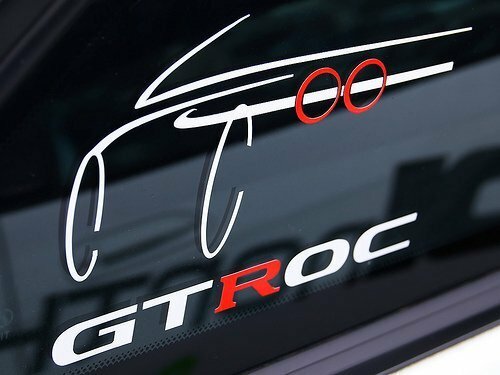 The new GTROC Logo & Wording sticker. Avaliable in the usual White & Red in high quality vinyl. Price includes VAT, postage & packing. Please allow for up to 28 days delivery.